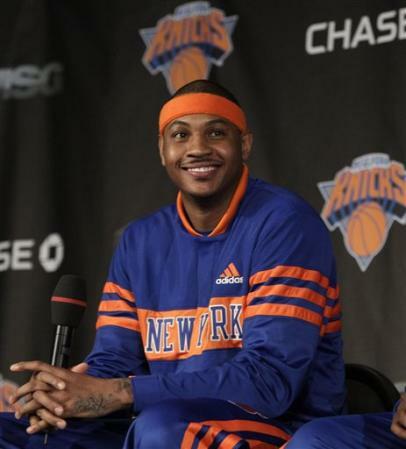 Tag Archive | "Carmelo Anthony"
Carmelo Anthony thinks he is one of the NBA elite. 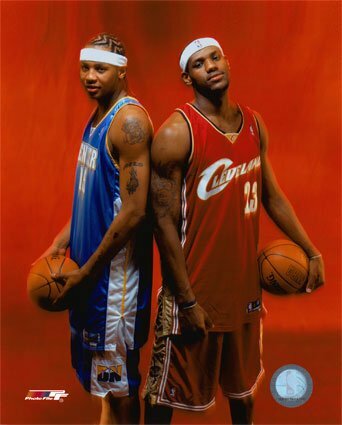 He often talks about himself and LeBron James as if they are equals in terms of talent. 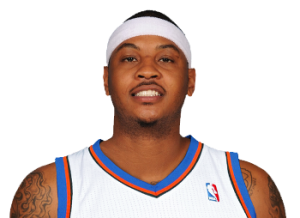 I often also hear the media talk about Carmelo as if he is trully one of the NBA elite.